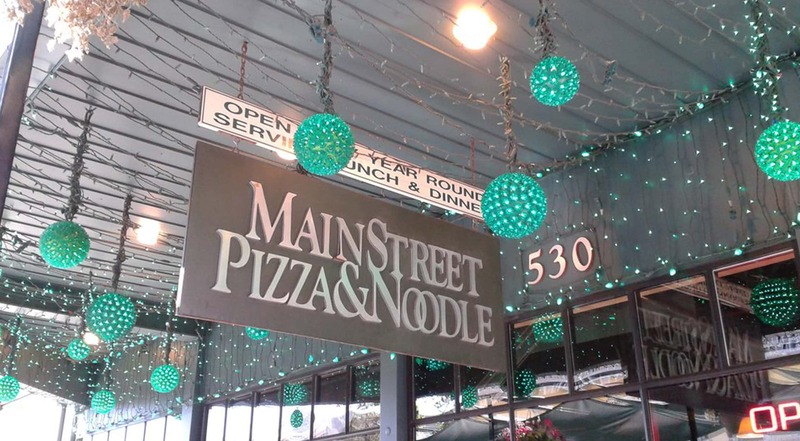 Located in the center of town in Park City, Utah, our casual atmosphere and mouth-watering food selection attracts a varied crowd, making Main Street Pizza & Noodle a fun place to dine seven days a week. Using the freshest ingredients and top-quality cheeses and meats, we offer variety of menu items, catering to both vegetarians and meat-lovers. Visit us at 530 Main Street.